relaunch her music career. 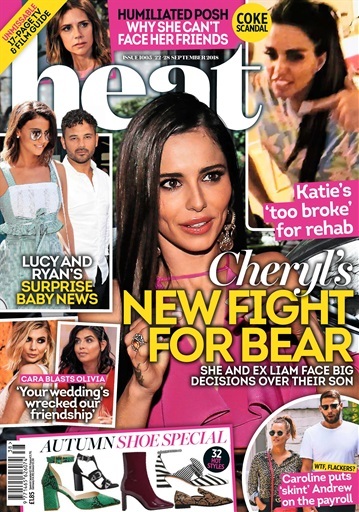 And heat has been told she’s determined to make sure Bear is unaffected, with her ex Liam Payne taking on greater daddy duties. Cheryl has been Bear’s main carer since he was born, with Liam spending large amounts of time away for work. But insiders tell us now she’s going to have to spend more time apart from her son, she will need to rely on Liam more. 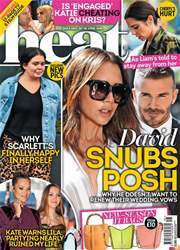 “Cheryl’s realising just how tough it’s going to be to coordinate schedules she’s been finding that a struggle.